While it is a good thing that the mobile internet speeds have substantially increased, it is also sad to know that so have the prices we pay for using them. Even though some mobile carriers offer mobile data plans with unlimited data, not a lot of people opt for them either because they are too expensive or they think they might not need unlimited mobile data. However, more often than not we might end up using a lot more data than our plan permits and pay extra money for that. So, it might be a good idea to monitor and keep track of our mobile data usage to ensure that we don’t use the mobile data beyond our plan limit. 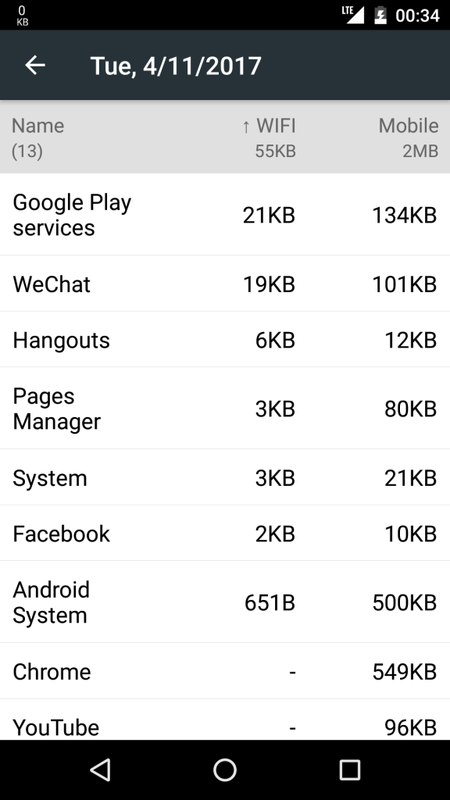 Thankfully, there are a lot of free apps available for download in the Google Play Store which would make the process of keeping track of your data usage and monitor how much data you have used on a monthly or a daily basis easier. These apps can also be used to detect which one of your apps have consumed the most amount of data and also to set limits for daily usage. 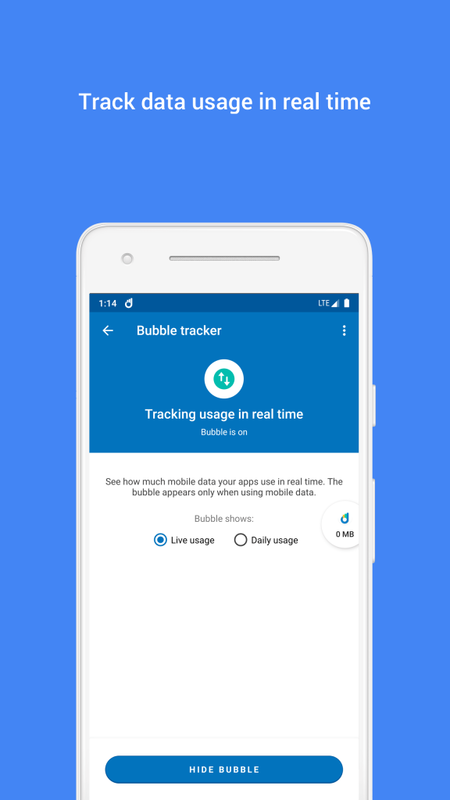 So, here are the five best mobile data usage tracking apps for Android to help you to cut back on your mobile data usage and also to make the process of tracking and monitoring your data usage much simpler. 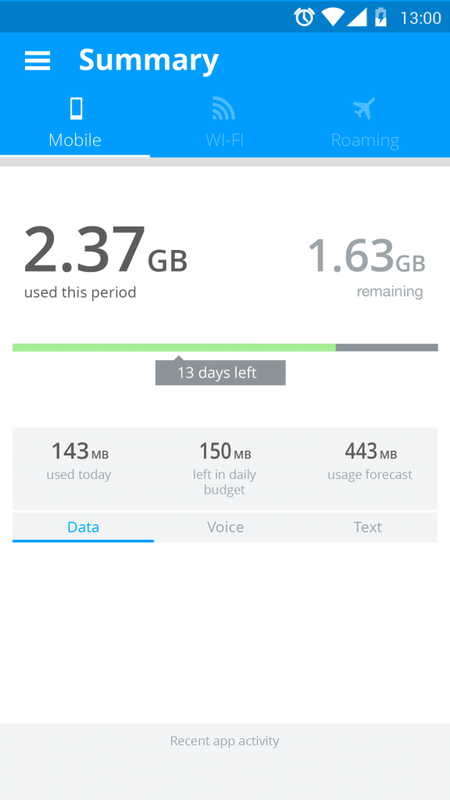 GlassWire is the data usage monitor I am currently using on both my phone and my laptop. It is one of the most popular apps in this category out there with both free as well as premium plans. The best feature of GlassWire is that it will send you alerts every time when an app or a service on your device is using your data for the first time so that you can uninstall or stop a particular app from using your data if you think it doesn’t need access to the internet. GlassWire also has a lot of other interesting features like a notification bar with live updates of your data usage and internet speed, blocking certain apps from accessing the internet, and monitoring your daily, weekly and monthly usage for both your mobile data and your WiFi. You can also set your monthly data plan and GlassWire will alert you once your usage limit has been reached and even restrict you from using your mobile data based on your settings. 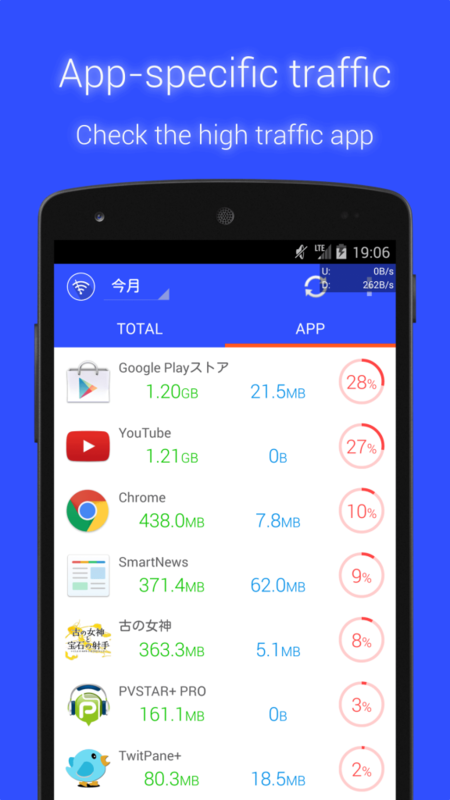 With over 10 Million downloads, Datally is probably one of the most downloaded data usage monitor apps for Android, not surprising considering that the app is from Google itself. 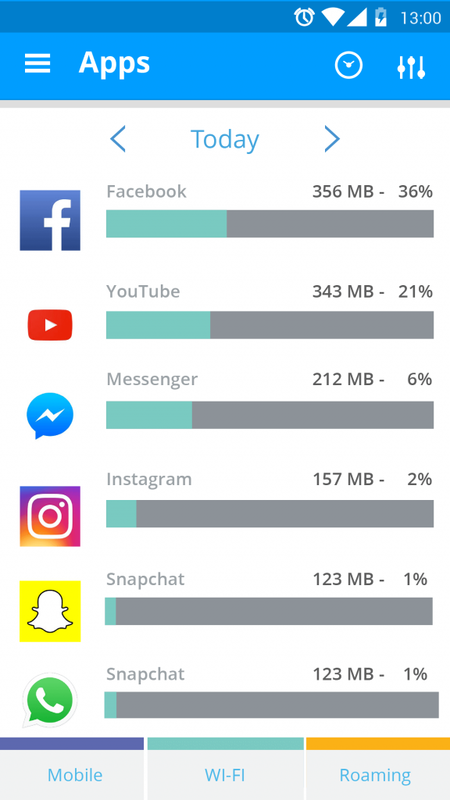 While the primary aim of Datally is to help you save your mobile data, it includes a data usage monitor as well which shows information such as usage by individual apps, usage trend over a specified time and so on. Datally also has a few unique features like the bedtime mode which automatically turns off your mobile data at night and an emergency bank which sets aside a little amount of data from your plan to be used when you are running out of data. 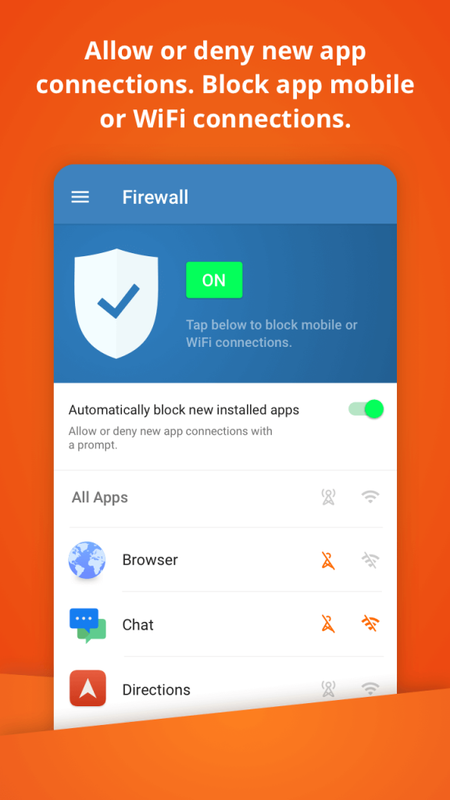 Datally even comes with a data saver option, which when enabled would block the background data for all or specified apps thus allowing you to save your mobile data. 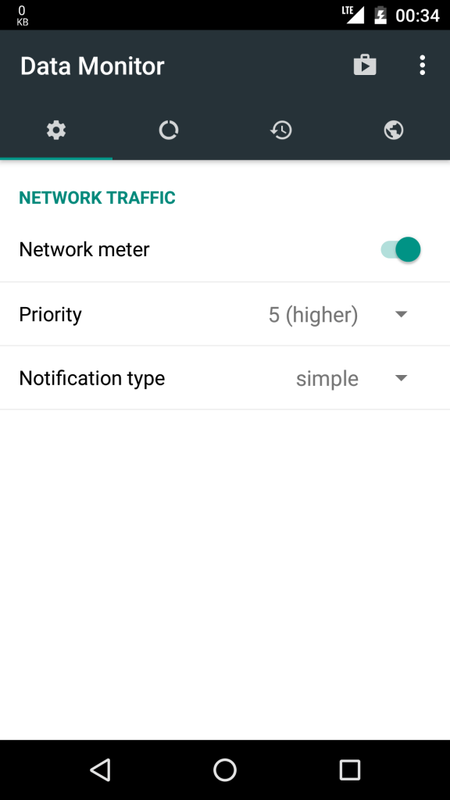 If you are not interested in all those extra features and are just looking for a simple data usage monitor app which is just straightforward and shows you how much data you have used on a particular date and what apps have used how much amount of your data, then the Simple Net-Meter might be the perfect option. As the name suggests, the app is plain and simple with a notification bar which updates in real time with your data usage and also shows you the amount of data left on your data, your daily usage and the speed of your connection based on your settings. 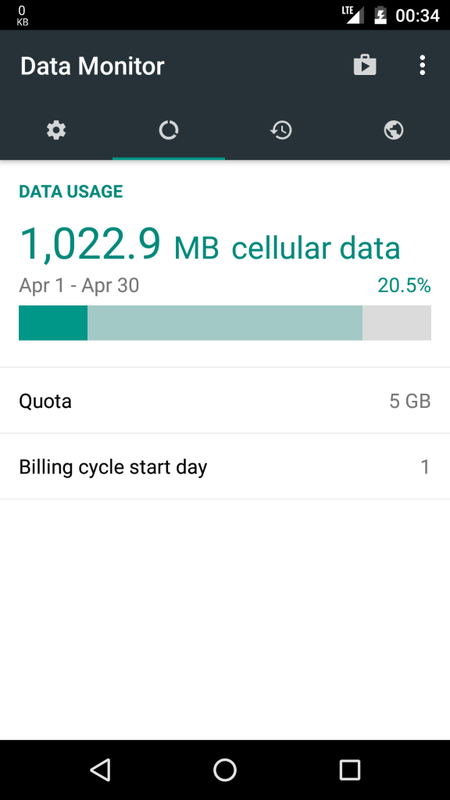 The app also has an option to set daily limits and it includes a widget as well which gives you a quick glance at your daily usage of mobile data. My Data Manager helps you to easily track both your call minutes and text message limits apart from tracking the daily usage of your mobile data. It also comes with an option to track your WiFi usage and if you have multiple devices or family members who are on the same data plan as yours or using a shared data plan, My Data Manager could be used for monitoring those plans as well. 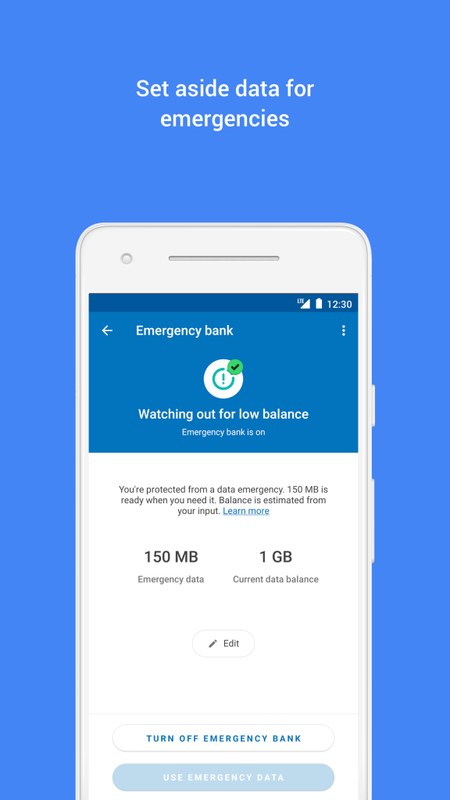 The app also includes a separate page for tracking the mobile data usage when you are on a roaming plan and it allows you to set custom alerts and alarms based on your data plan and usage limits. If you are looking for an app to efficiently manage and monitor your mobile or WiFi usage across multiple devices, then My Data Manager is the app you need to install on your device. 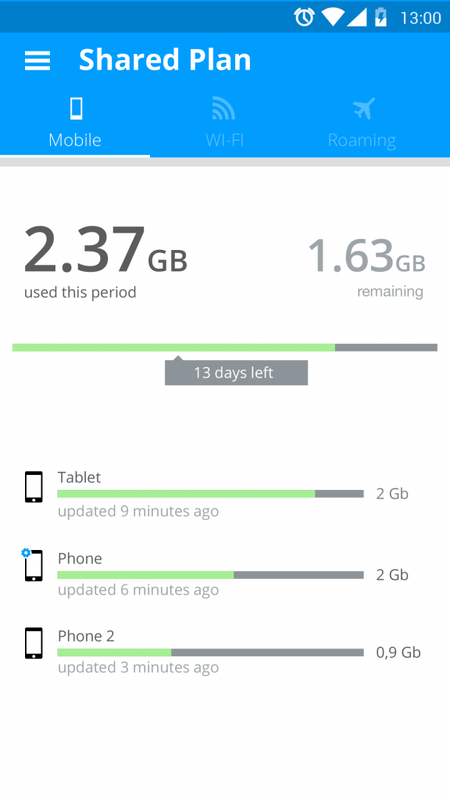 Data Usage Monitor is a simple app which focusses on helping its users to track their mobile and WiFi data usage in its clean and clutter free user interface. While the app comes with all the essential features for keeping track of your data and monitoring per app and daily or monthly usage, it also has additional interesting features like tracking and organizing the WiFi data usage by their SSIDs allowing you to easily differentiate between your home and your work data usage. 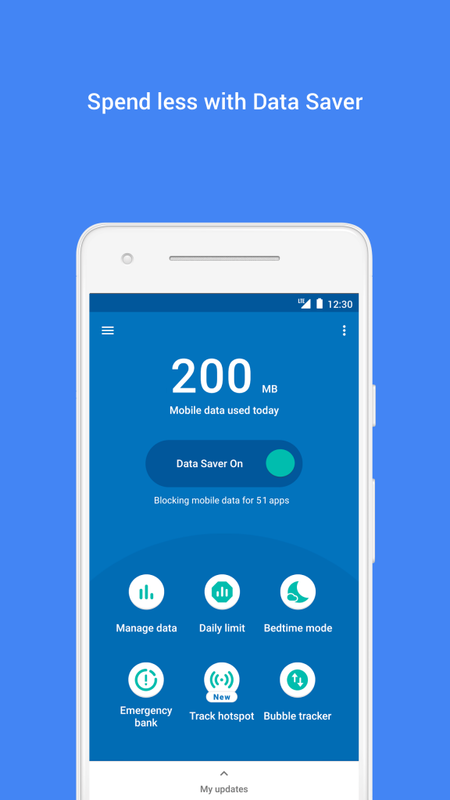 So, if you are looking for an app to monitor and track your data usage with a simple and a clean interface with no technical details or complex features added to it, then you can go ahead and install the Data Usage Monitor app on your Android device. The app also offers a premium option which comes as an in-app purchase and includes widget functionality to monitor your data usage right from the home screen of your device.